The early years of the PlayStation were very much a mixed bag. What would be developed for this strange, new console? It didn't have stalwarts like Mario to fall back on, and the likes of Spyro The Dragon and Crash Bandicoot were still in their infancy and didn't command the same level of brand recognition. Amidst all the hubbub and excitement caused by Resident Evil and Tomb Raider, a lot of the PlayStation's smaller releases simply got lost in all of the noise. One such game was The Unholy War. 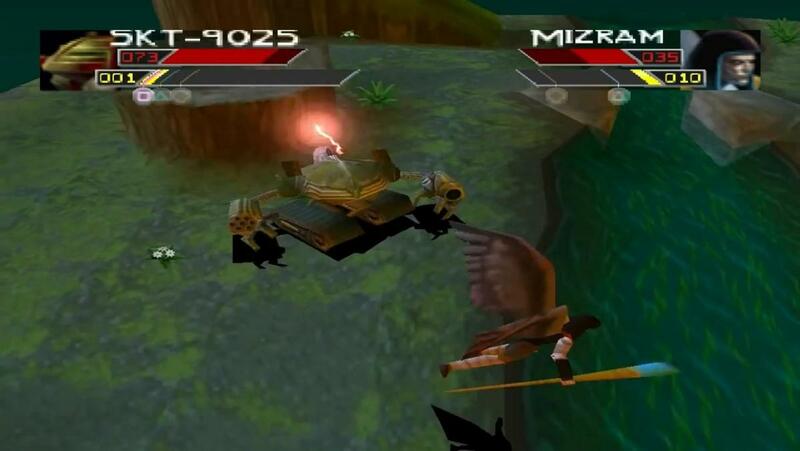 Developed by Toys For Bob back in 1998, The Unholy War is effectively two games in one. The first game mode is an arena style deathmatch, where players take control of one of several combatants from two different factions. 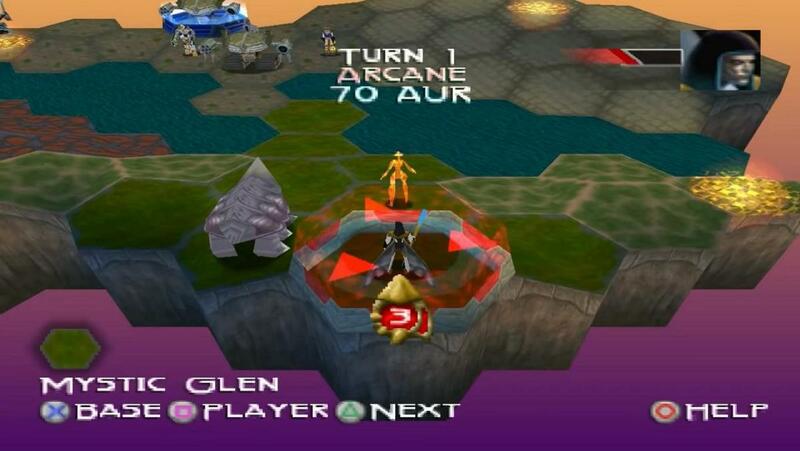 The other mode is akin to a board game as the two factions take turns moving units across a map screen divided up into hexagons. When two opposing units collide, a deathmatch ensues. In a fight, each character has access to three attacks, each is mapped to one of the controller's face buttons. 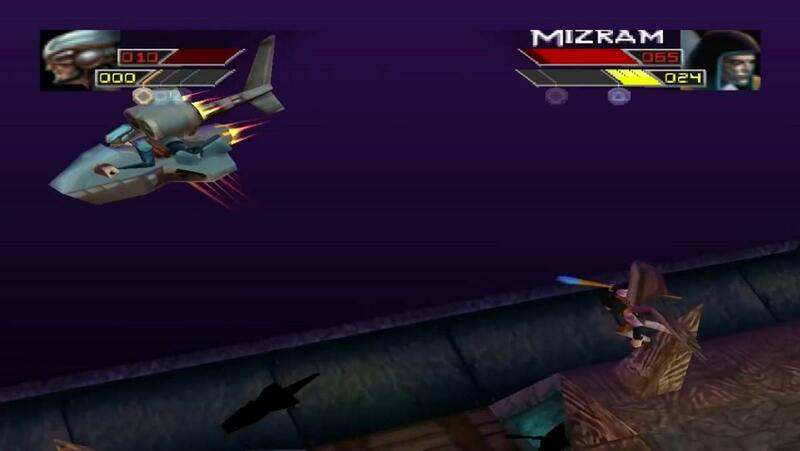 Some launch projectiles, others initiate a melee attack, whilst some characters are capable of more unique support moves that will affect the battlefield itself, such as the Mantis' "Grav-Well" that will slowly draw its opponent to a particular point on the battlefield. Each move draws upon a steadily replenishing bar of energy, ensuring that the more powerful moves can't be constantly used, and forces players to attack more cautiously to ensure they aren't caught trying to defend themselves with an empty energy bar. It also remains an original approach to a strategy game, and one that suits the controls of a console title. Rather than balance each unit within the game, instead both factions have roughly the same amount of strengths and weaknesses, but each individual fighter possesses good and bad matchups. Initially, it might seem rather simplistic: with a rock, paper, scissors style approach to the fights, but things quickly become more complex. When two skilled players go against each other, the responses to each other's strategies makes the game increasingly more complicated. The Fire Witch is one of the Arcane's flying units, granting her a unique angle of attack in combat. What might start with the Teknos side spawning a Quicksilver; one of their go-to combat units, could see the Arcanes responds with a pack of Prana Devil's; cheap, expendable monsters that, whilst weak, are rather good at dealing with some of the Teknos' more threatening fighters. This would then lead to the Teknos' being forced to bring out something to deal with the Prana Devils, and so on. It's this to and fro approach to strategy that makes for a surprisingly addictive game, especially when you get another person involved. To add another dash of strategy each unit comes with a special ability it can use on the map. While many have analogues for both factions, both sides had a healing unit for example, many are unique and help to further separate the two sides a little more. The demonic whip-wielding Ectons could absorb the soul of a nearby Teknos unit, injuring it whilst replenishing their own life total, whilst the Teknos Jaegers were able to unleash a mini-nuke on a point of the battlefield, inflicting damage upon the unit there. It helped too that Toys For Bob had some solid character designs on their side. 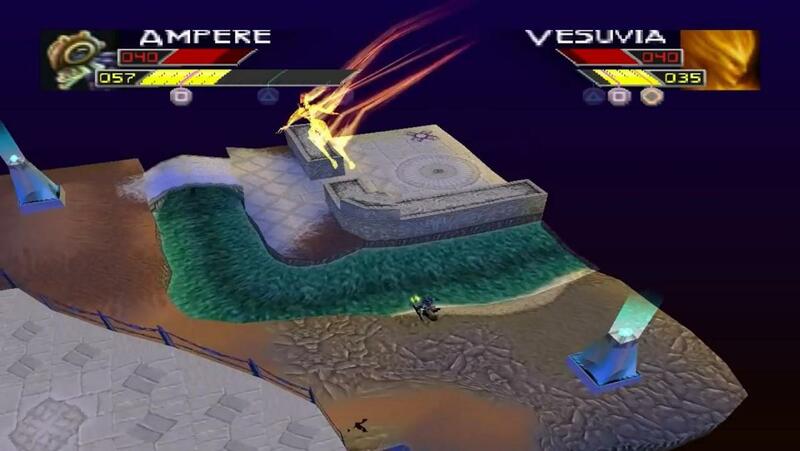 Whilst light on story, the developers at least gave some loose context to the fight between the two forces, as they fought for control of the planet Xsarra. The two factions are also suitably different visually, with the Teknos invaders sporting a myriad of robotic or otherwise futuristic armaments, whilst the Arcane defenders are a loose coalition of the planet's original inhabitants, and typically draw on fantasy inspirations to contrast with the Teknos' more sci-fi appearance. The glowing spot on the right indicates that there's AUR present. AUR acts as the games resource on the map field, allowing you to purchase new units and use special powers. There were plenty of different battlefields in the game. Some gave certain units an advantage depending on their abilities. The fact that many of the game's character designs looked like they could have stepped right off the shelf of a toy shop doesn't come as much of a surprise when you consider that Toys For Bob went on to develop the successful Skylanders series. Unfortunately, The Unholy War didn't garner nearly as much success and has since faded into obscurity as something of a PlayStation oddity and cult favourite amongst its long-time fans. This board game approach to creating strategy has, sadly, also been underused. 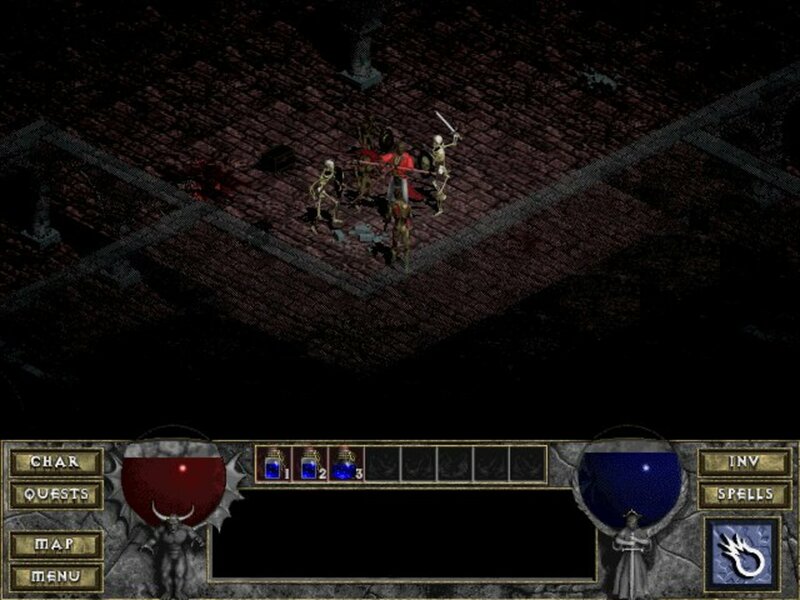 Wrath Unleashed, released back in 2004, is perhaps the best spiritual successor to The Unholy War, sporting a similar-looking hexagonal battlefield and various different factions, each with their own strengths and weaknesses. Similarly, 2010s Greed Corp also makes use of a turn-based strategy mechanic much like that in The Unholy War but without any real-time combat system, instead focusing more on the strategic experience. It's a shame that with the exception of those two titles there have never been many more games quite like The Unholy War. In many respects, it was ahead of its time; providing a solid strategy experience that could work on a console and a multiplayer that made the overall game even better. Perhaps with access to online play that we have now, something like The Unholy War could fare so much better. Toys For Bob, if you're listening, a sequel wouldn't go amiss. @Theo20185: Thanks for the comment Theo. I have played Total War before (Total War: Rome is the only one I've played) and I agree, great games, and have a similar mix of different types of strategy. I'm not sure if you're a PC gamer, but if you ever have the chance, you may like the Creative Assembly's Total War series. Each title typically focuses on a small period of history, but features a turn-based strategic layer at the top level, with an RTS for the battles. 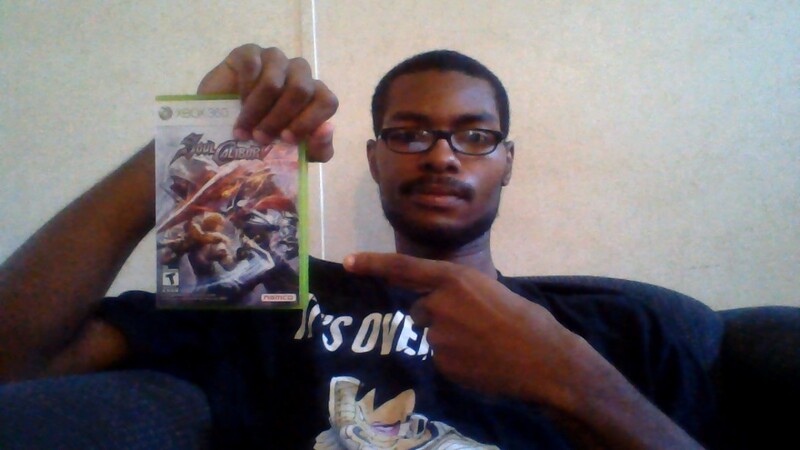 It's not a fighting game, but has similar overall gameplay when you compare the strategic elements. If you really deconstruct Skylanders, you can see that it borrows many elements from Toys For Bob's earlier releases. The PvP battle arenas and varied characters come straight from Unholy War (and Paul reiche's work on tabletop rpgs); the focus on whacky monsters, the magic spells, the tongue-in-cheek humour and floating levels all come from Pandemonium! ; etc. Would like to see TFB develop Unholy War 2. 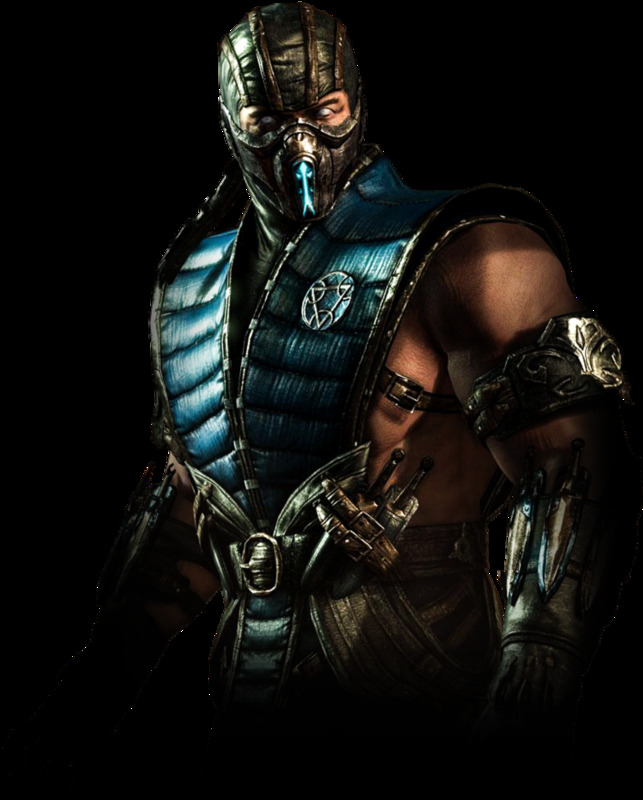 They could easily market it as a grittier, darker, version of Skylanders. They could even use the portal tech etc., have players as 'commanders of the war' placing figures on the battlefield, like stereotypical generals do with tabletops dioramas of the battlefield. Cheers John. I happened to stumble across one of your video reviews the other day (the 40 Winks one), was a great watch! 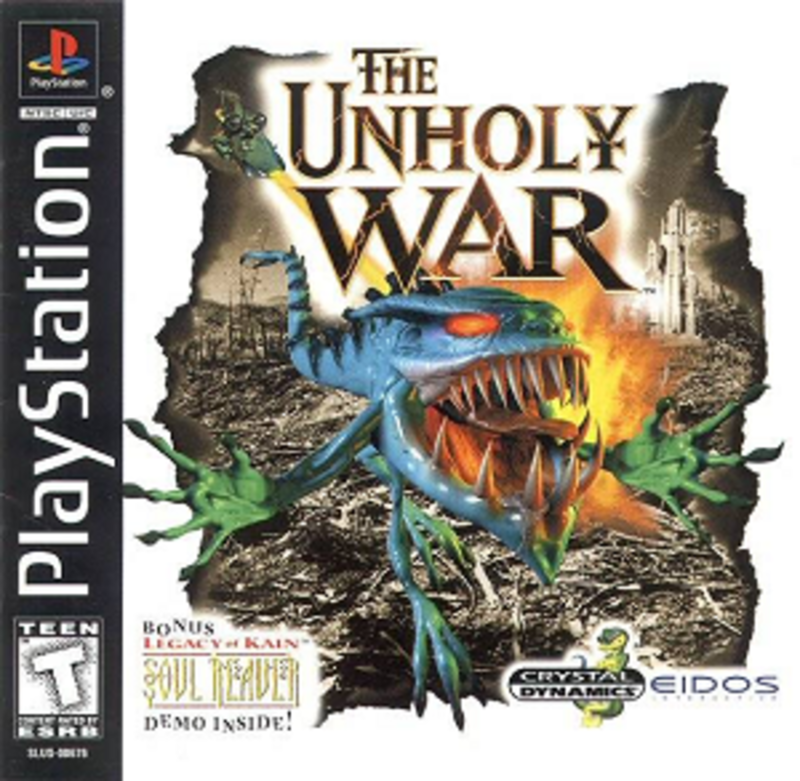 But yeah, The Unholy War, for me at least, is one of those games that should be in any PS1 collection, especially since I don't think you can currently get hold of it on PSN, although I may be wrong about that. As always another brilliant review, LudoLogic! I've never played The Unholy War but any reviews I see of it are glowing, and I'm glad it was Toys for Bob who made this game seeing as they're one of my favourite developers. As a PS1 game reviewer I really should have a good hard look at this game and give it the credit it deserves!